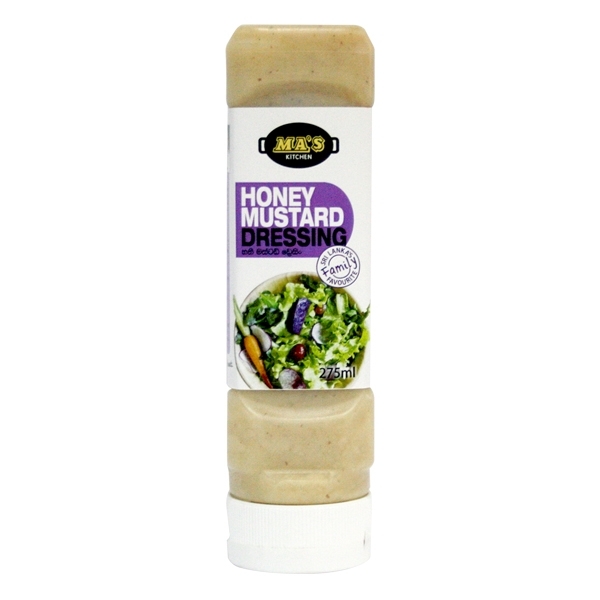 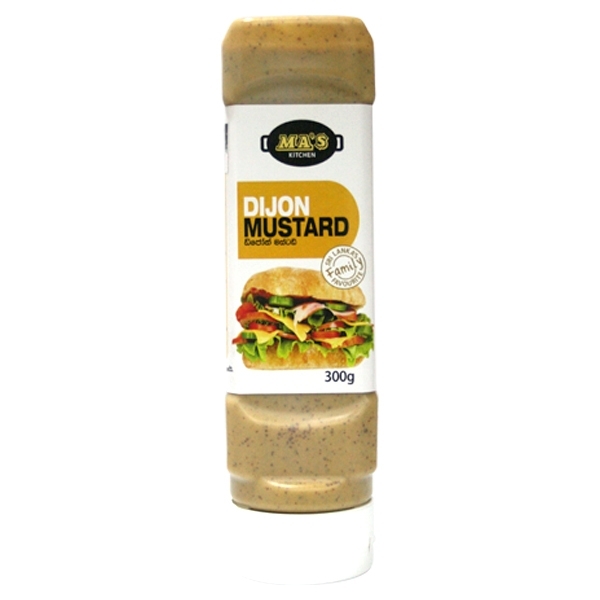 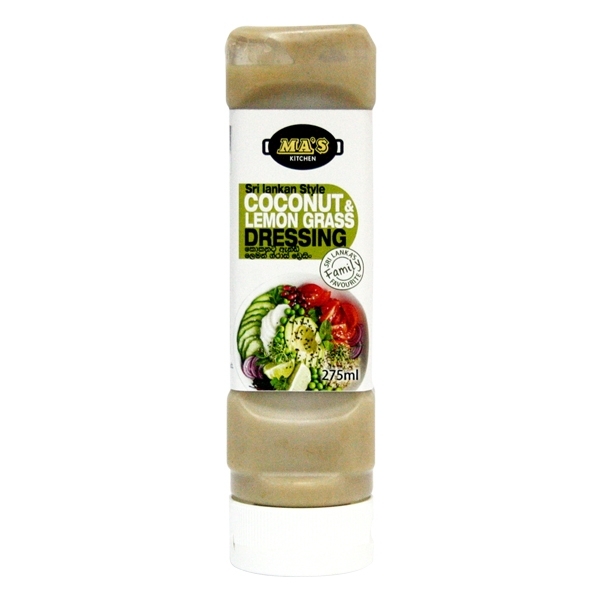 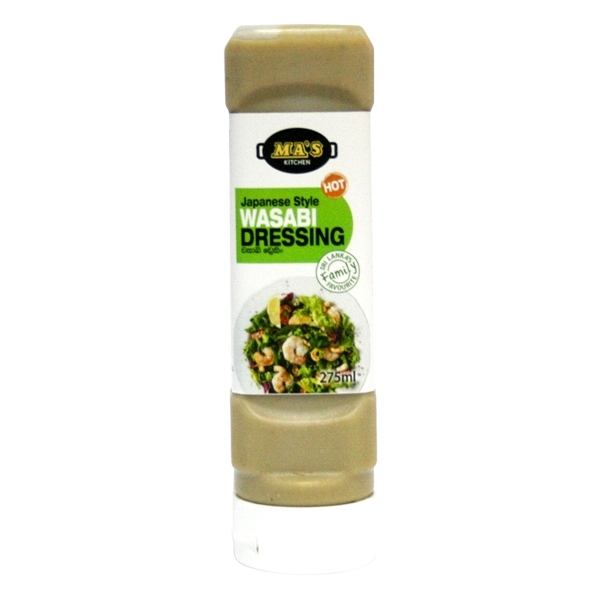 A strong mustard condiment perfect for hot dogs and sandwiches. Full of heavenly flavour for the sophisticated palate. 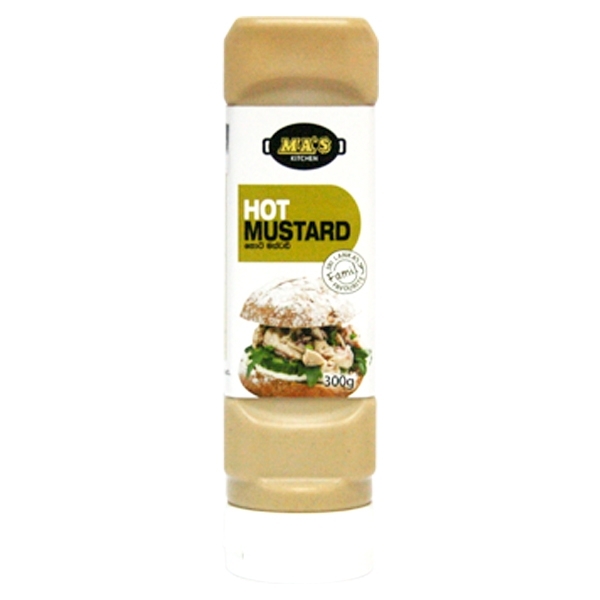 INGREDEINTS: Water, Spices & Herbs (Mustard [25%], Turmeric), Vinegar, Salt, Sugar.